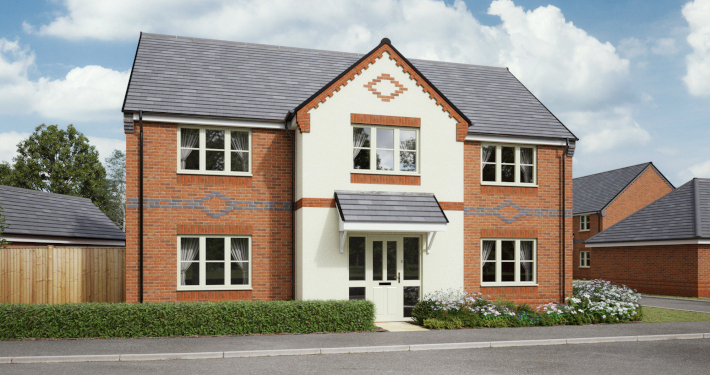 A select development consisting of four bedroom detached homes in five different styles located in one of the largest villages in Wiltshire. 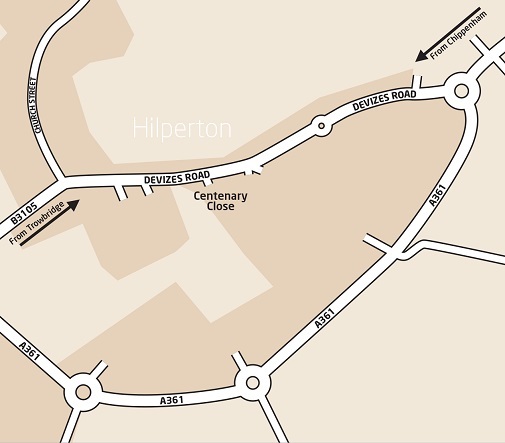 Hilperton is a previous winner of The Hills Group, CPRE Wiltshire Best Kept Village Competition (2012). 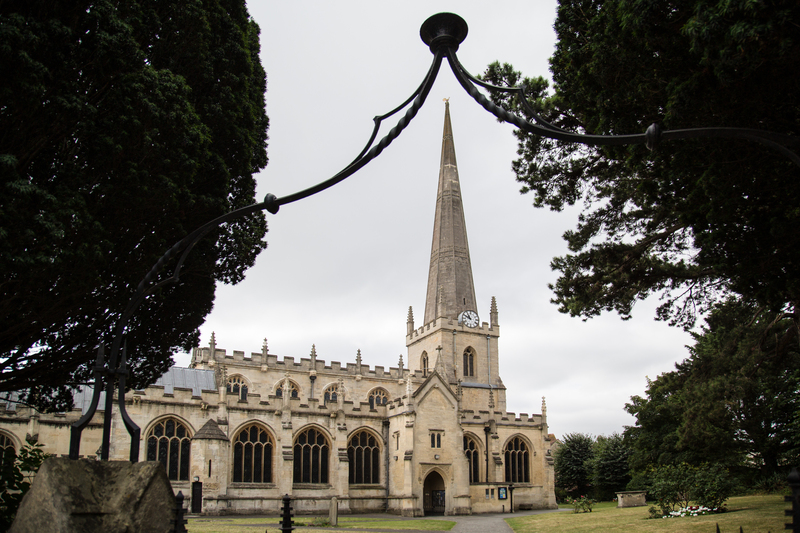 The village benefits from a number of historical features including Grade II listed buildings, village stocks, a traditional water pump and St Michael and All Angels’ Church dates back to the Middle Ages. There is a traditional pub, a primary school, which Ofsted rated as ‘good with outstanding features’ (July 2016) and a village hall where the community holds local events – perfect for meeting new people and getting involved in village life. Adjacent to the village hall there is a sports playing field where adult and youth sports teams regularly play. 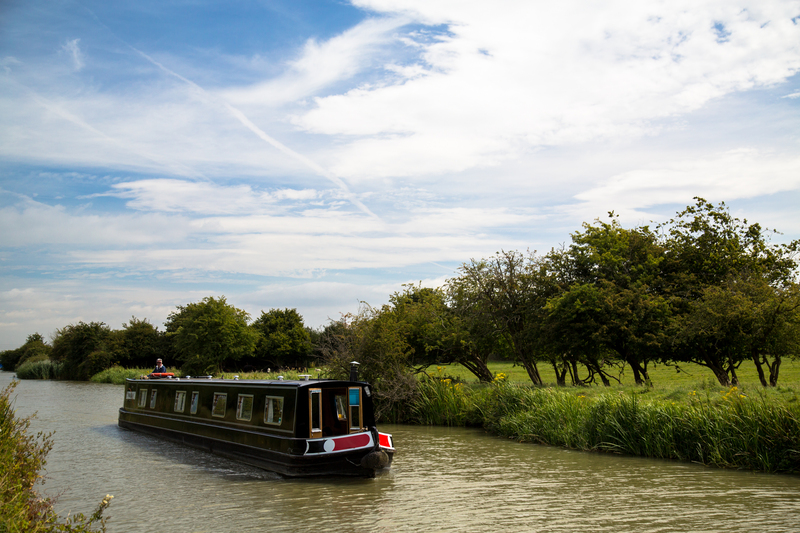 To the north of the village the Kennet and Avon Canal meets Hilperton Marsh and features a picturesque marina for walking, recreational boat hire and mooring. 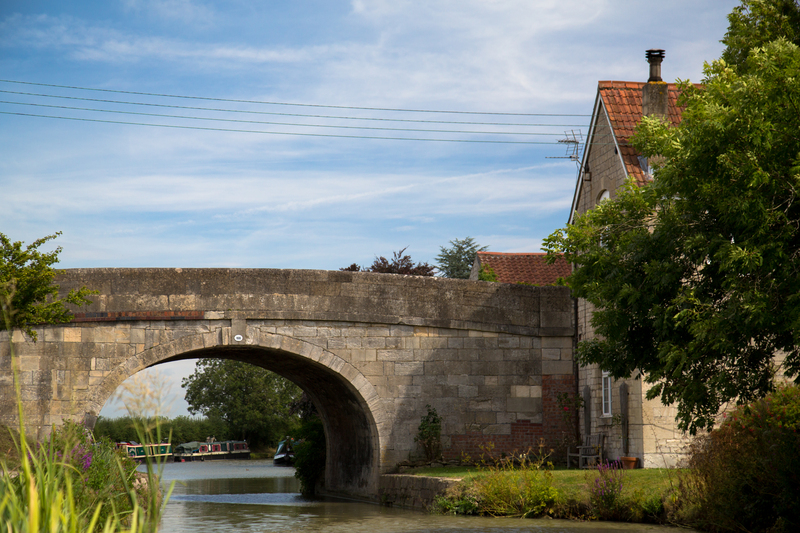 For those wanting to explore the region’s rolling countryside, the village is nestled between four Areas of Outstanding Natural Beauty, with the Cotswolds to the north, Cranbourne Chase to the south, North Wessex Downs to the east and the Mendip Hills to the west. 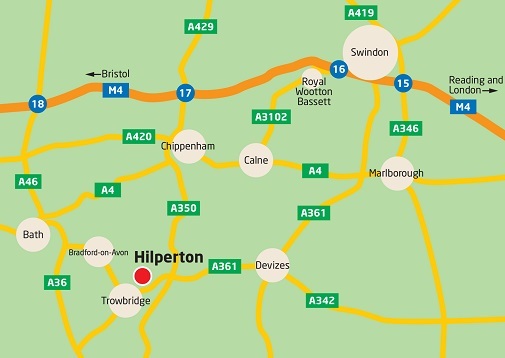 Hilperton is just over a mile from the wide variety of facilities in Trowbridge, which is the County town of Wiltshire, including five of the main supermarkets, an M&S Foodhall, a leisure centre, swimming pool and sports clubs. There is also a new cinema complex with several eateries and an art gallery, museum and civic centre. 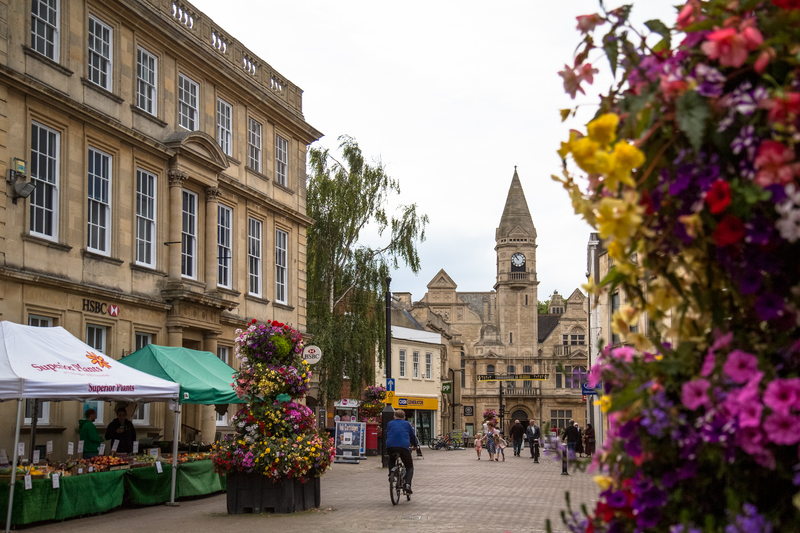 Thanks to excellent transport links, Bristol, Bath and Swindon are commutable and Trowbridge Station provides a rail service to London. This desirable location provides an attractive lifestyle and recreational options for everyone. Take a virtual tour through one of our new 3D walkthroughs here.